About | Lakeland CBD Ltd. Discover how CBD products could help improve your health and wellbeing. The uses of CBD are numerous. An array of people across the world have made use of CBD oil within their diet as a lifestyle enhancer. We recommend that you independently research the effects that high quality CBD can have before you purchase, so that you can make an informed and independently processed decision. Cannabidiol (CBD) is one of the most important aspects of the hemp plant, and has been seen to have beneficial qualities as a natural supplement and lifestyle enhancer. CBD has been classified as a WADA (World Anti-Doping Agency) controlled substance, after extensive research into its effects on professional sports players abilities, it was shown to give them an advantage within their profession. This, we CBD feel, shows that CBD has amazing potential for our clients. A lot of doubt, misinformation and confusion surrounds the atmosphere around CBD.  LAKELAND CBD Medicinal Cannabis recommend the following guidelines, as a starting point of reference. The fact remains that everyone is in a different place and CBD will have a different effect on their person. As serving sizes of CBD differs for each person, it is best to start small and gradually increase until you experience the desired result. Concentrations vary between preparations, ranging from 1 mg per dose to hundreds of milligrams. This makes it easy for consumers to get the dosages they need in a form they find easy to use. CBD is most commonly taken orally in a concentrated paste or drops/ tincture format. To take CBD oil first hold it under the tongue to be absorbed in the mouth prior to swallowing. This step is important because some of the CBD taken will be broken down by the digestive system. Other oral methods include capsules, mouth strips, and edibles such as chocolate bars. Many people also enjoy using CBD oil via vaporizers or inhalers as this is a near instant delivery method that can be quite effective. Others use CBD oil by taking it through the skin via lotions, balms, creams or patches. There are many ways to take CBD oil, what matters most is trying a few different approaches and seeing what works. Again, everyone is different. Research is beginning to show that CBD is different than other well-studied cannabinoids. All cannabinoids act as ligands, meaning they dock onto the binding site of a protein and have the ability to modulate a receptor’s behavior. CB1 receptors are widely distributed, but are particularly abundant in areas of the brain, including those concerned with movement, coordination, pain and sensory perception, emotion, memory, cognition, autonomic and endocrine functions. However, scientists are finding out that CBD has very little effect on CB1 and CB2 receptors, which probably explains why it doesn’t have mind-altering effects, unlike THC, which positively regulates the CB1 receptor. That’s why most marijuana grown for recreational purposes are typically very low in CBD and high in THC.